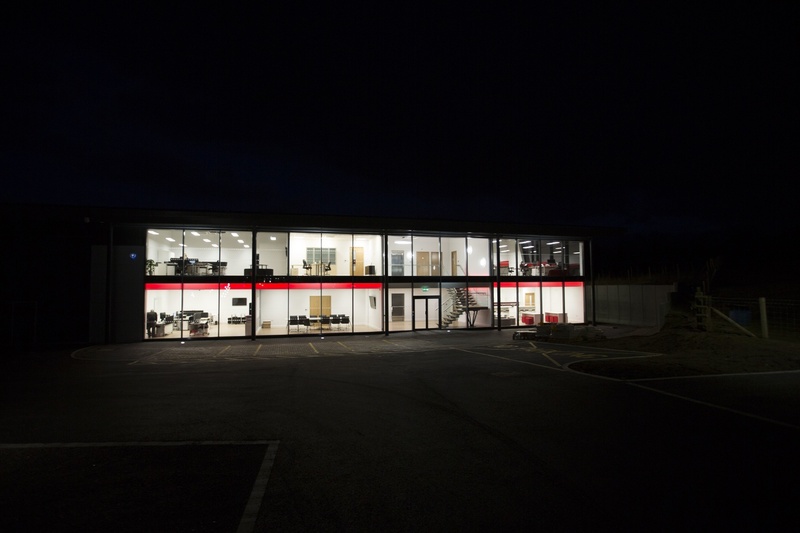 Purpose built manufacturing and office facility in Middleton Cheney. 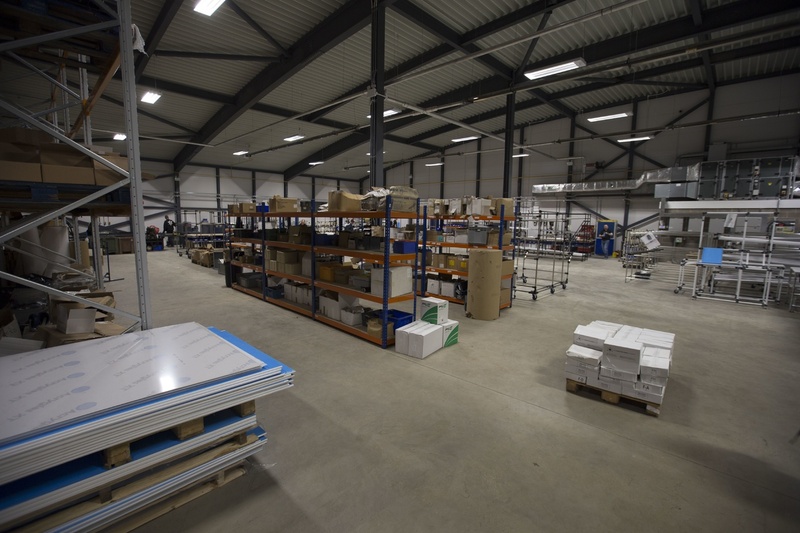 A relocation of existing manufacturing facilities, to increase the area for production and provide greater office space. 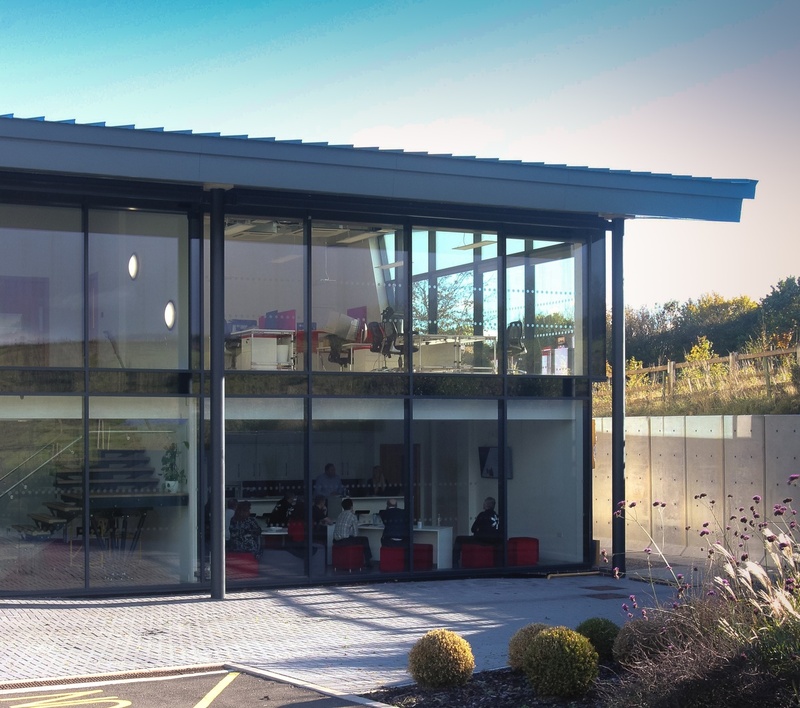 The two storey building provides a Gym with changing facilities, canteen and conference room. 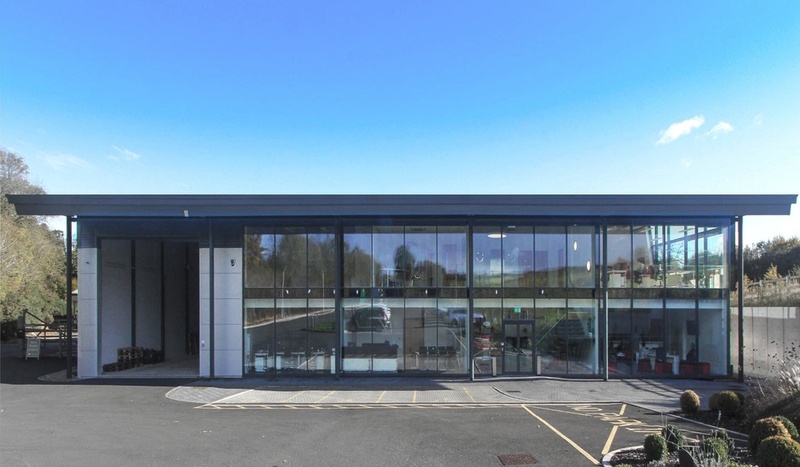 The improved facilities includes 12,000 sq ft. of production area, 1840 sq ft. of office space and 520 sq ft. of canteen space providing greater flexibility of use. A featured glass staircase with a circular skylight above, compliments the glass facade on entry to the building with additional breakout spaces and lobby areas throughout the building.